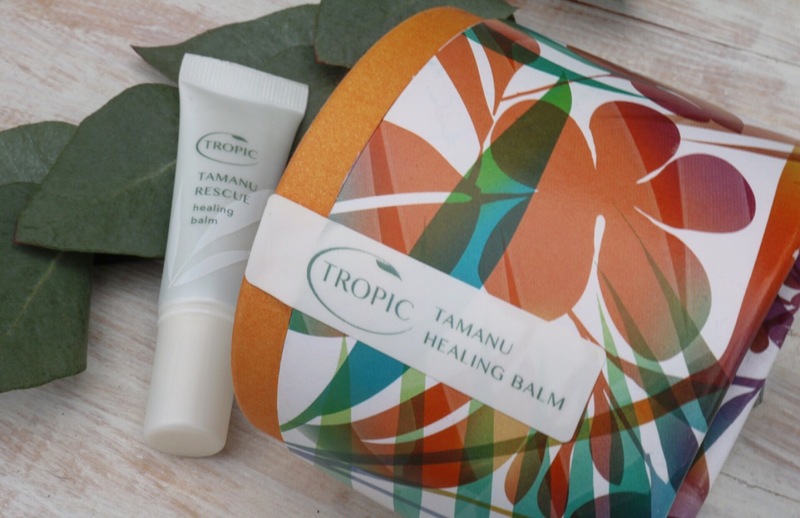 Tamanu has quickly become my skin saviour for pretty much everything, Dry skin, eczema, scars, stretch marks, bruises, stings, insect bites -everything! I use both these products; the balm on my body and I keep the rescue in my bag for emergencies. Both are 100% naturally derived so you don’t have to worry about all those nitty-gritty ingredients you don’t want your skin absorbing. The super-healing powers and sheer strength of this product are the stuff miracles are made out of and its’ nourishing formulation of Shea, Cocoa and Monoi Butter gives the most soothing, smooth and luxurious feel to your skin. To use, just apply as much or as little as you see fit to damaged or dry areas. This product is pretty much the same as the Healing Balm; though the consistency is slightly different. The consistency is quite silky and a lot smoother than the balm: my guess is so that it can be easily squeezed out of the pocket-sized tube. You can use this the same as the balm, but where this is smoother in consistency I like to dab some onto my chapped lips. You only need to use a little dot when you use it -a little goes a long way! To read more about the brand Tropic, simply click here. 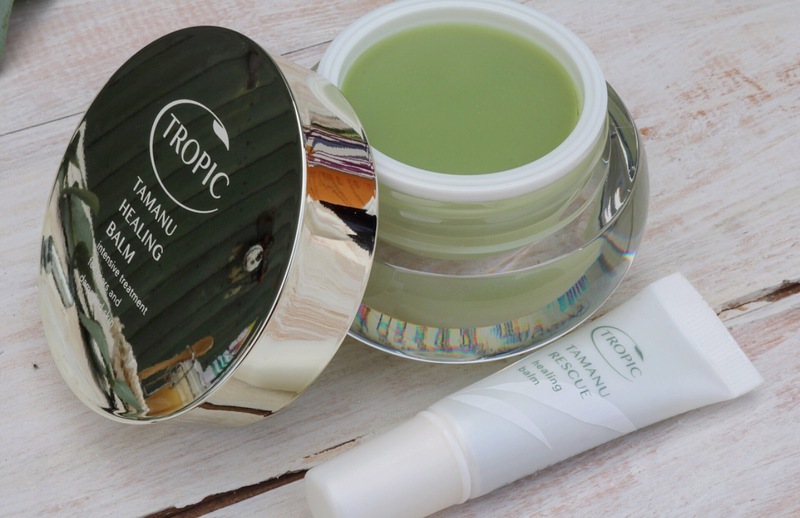 If you’d like to take a browse at other Tropic products I have posted about, click here. 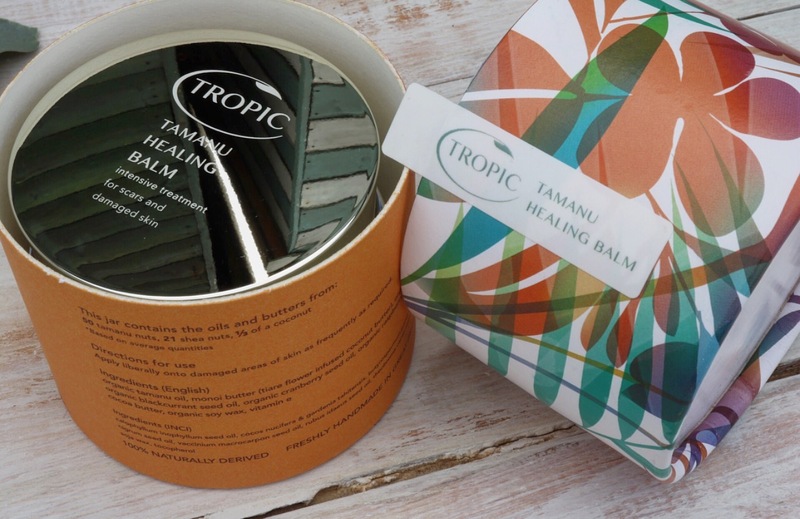 Have you ever used Tamanu? What did you think?